With CHAP Homes you really can afford to change the way you live. We continue to build on the group’s outstanding reputation by displaying clarity of vision and exacting quality standards in each of our developments. 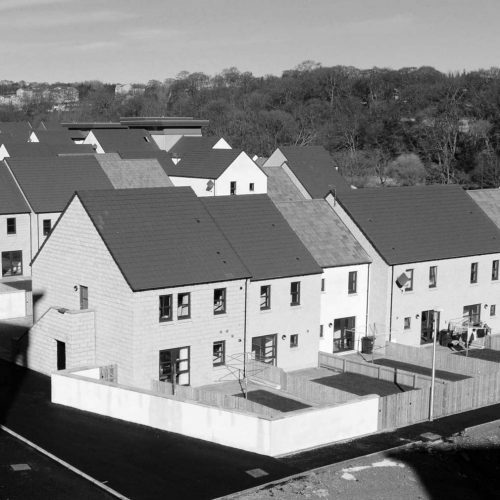 Chap provides homes across the entire housing spectrum and are active throughout the North of Scotland. 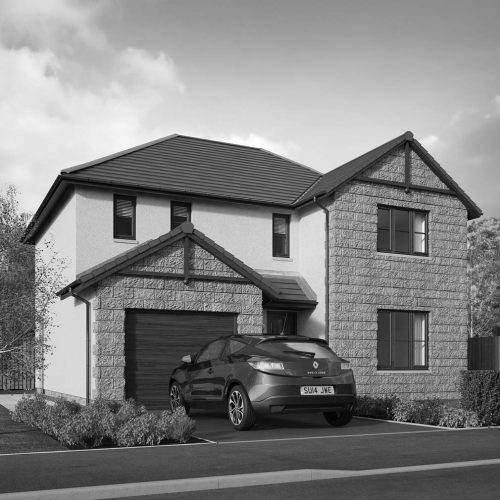 To view CHAP Homes current developments please visit our Homes site.